Hi everyone! Here you can find answers to frequently asked questions (FAQ). 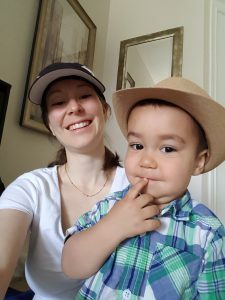 What Arabic dialect are you teaching? We’re teaching the Egyptian Arabic dialect. 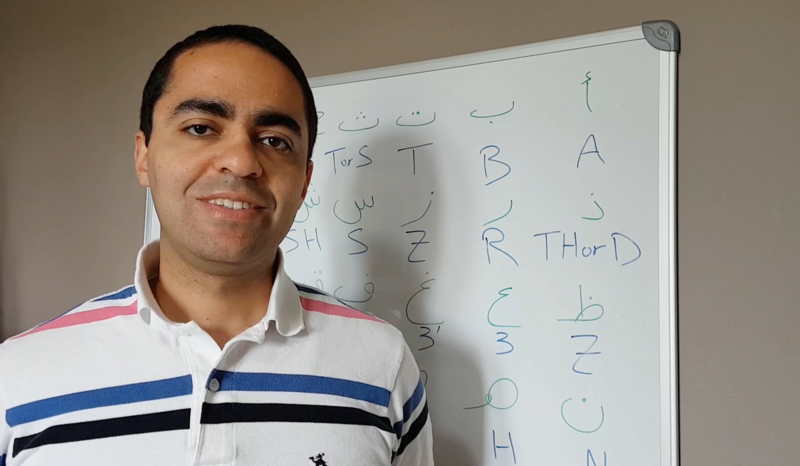 Check my “3 Reasons to teach the Egyptian Dialect of Arabic” post. We help English speakers learn to speak and understand Egyptian Arabic. Will you teach me how to write in Arabic? This is something we’re considering later on. For now, the focus is on learning to speak and understand Egyptian Arabic as fast as possible. We will be using English letters to represent Arabic letters. Sign up for our newsletter and we will send you some FREE videos explaining the Arabic letters, how to pronounce them, and the English letters that will be used to represent them. You will also get a FREE PDF and an opportunity to sign up to practice with others in our online community. Are you offering a formal course? Yes… Soon. It is in the works right now. 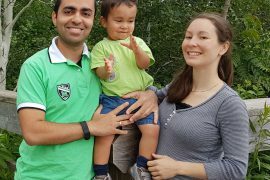 We believe in Educational Entertainment as one of the best ways to teach a language. We are currently working on a web TV series that teaches the language in a sequence of entertaining episodes.  Why did you name this website “Live Like an Egyptian”? We want to teach the culture and not just the language. Therefore, we will not only teach you how to speak and understand Egyptian Arabic, but we will also teach you about the food, songs, movies, history, places, and more. We want this to be a full-on cultural immersion experience. Do you have some free content? YES! We have lots of FREE content. You can check out these FREE videos. There are Word of the Day videos in addition to Idiom of the Week videos. You can also sign up for our newsletter to get more FREE goodies.